upholstery company located in central Florida. We manufacture restaurant booths, custom seating and several lines of medical furniture. 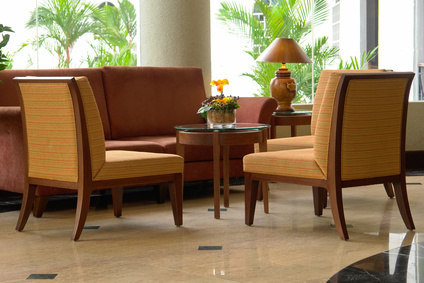 We also provide reupholstering services for the hospitality industry, hospitals and doctor's offices. Does your restaurant or medical office furniture need a facelift? We are backed with over 35 years of serving the commercial furniture industry. Give us a call and discover why we have so many repeat customers!! Please browse our site to see some of the services we have to offer.